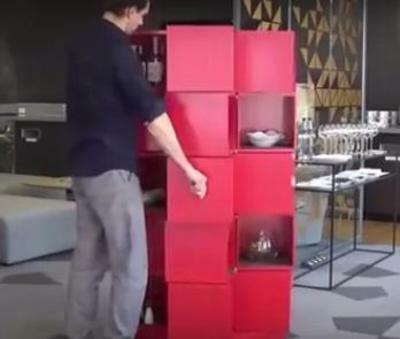 A transforming cabinet. How handy one of these would be. Think I'd need one in every room.